Imagine you could stop time. Imagine you could grab a moment and make it last forever. Imagine you could weave that moment into your every day life. Now multiply that feeling over and over. A suite of moments captured in a Fun Love Photography portrait session become the art on your walls and the pages of the albums that tell your family’s story. Heirloom artwork and archival albums portraying the lives of your loved ones get passed on from generation to generation. Together with Fun Love Photography we can truly create the art of your life. With Heather, the Accredited and Award-Winning Portrait Artist behind Fun Love, you will be treated to a full-service portrait experience, from pre-session coffee-date consultations to one-on-one design sessions in which we curate heirloom art collections for your home. Heather is also proud to be an active and award-winning member of the National Association of Professional Child Photographers. FUN LOVE IS ALWAYS ON THE MOVE - LEARN ABOUT WHAT'S NEW AND NEWSWORTHY, AND WHAT'S COMING UP. 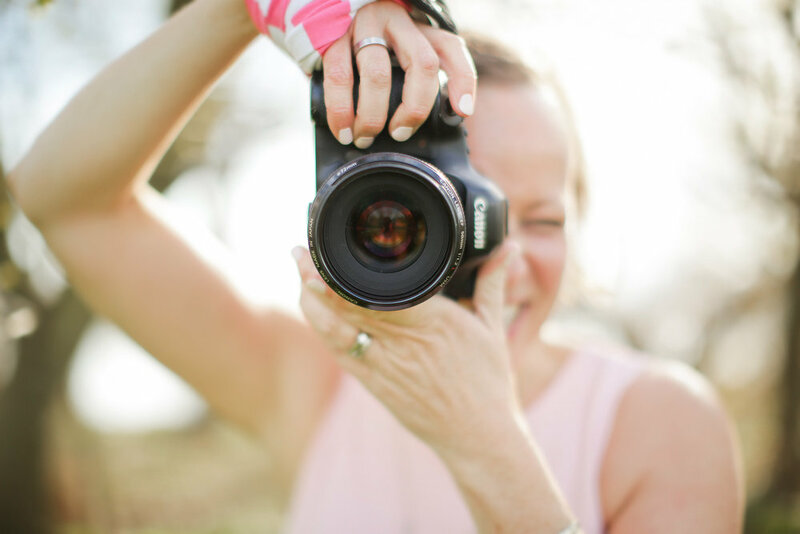 Fun Love is excited to help small businesses thrive with custom, contemporary and honest photography. Rather be on the other side of the camera? Explore here for resources, retreats and mentoring opportunities. Fun Love Photography is based in both Toronto + Haliburton in Ontario, Canada, and travels abroad regularly for portrait sessions. Sessions are part of a custom portrait experience that is crafted to create images you love and to curate the art of your life. Creative Fees for your family portrait experience are $300 ($380 for newborn sessions) and investments for Artwork begin at $950. Please use the form below to request your call with Heather to learn what YOUR custom portrait experience will look like! HOW TO FIX BLURRY PHOTOS.